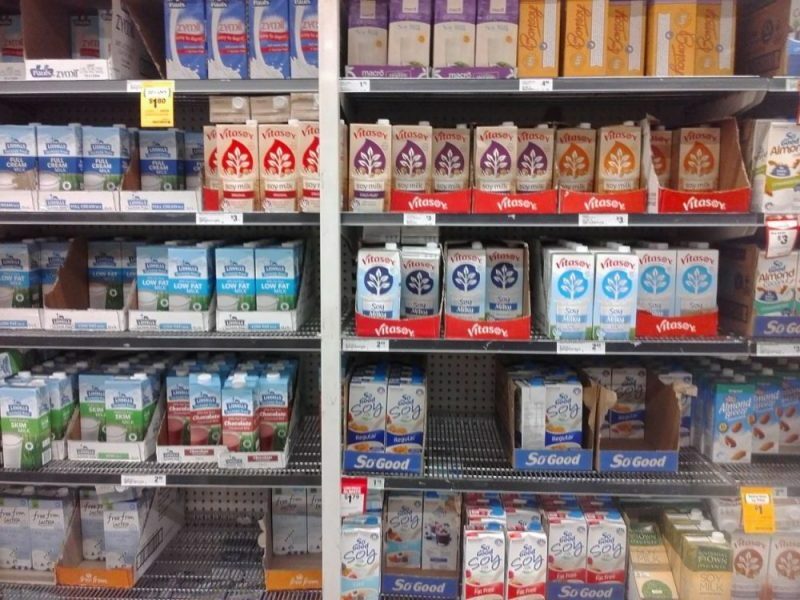 Why are there so many milks to choose from?! Great question! 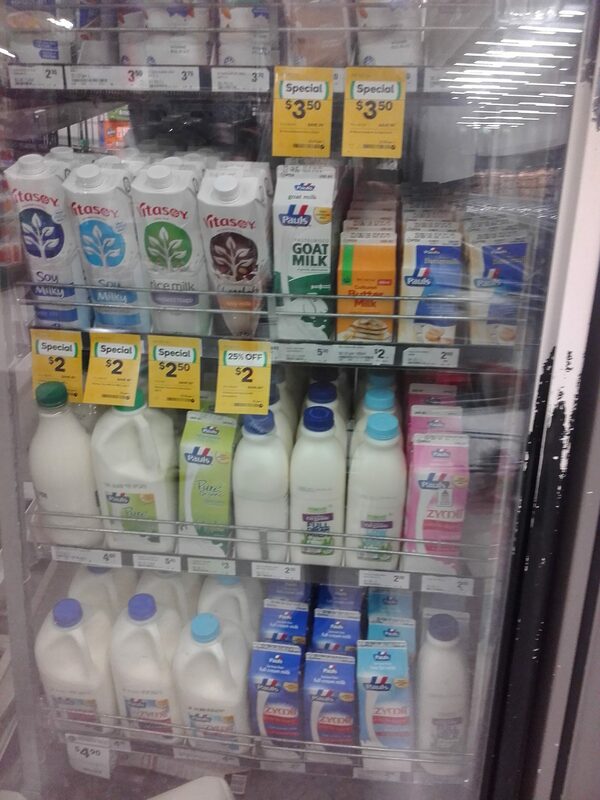 Check out what Peter the Dietitian has to say about the choices of milks available today. From full cream to skim and from nuts to rice – there is a milk for every occasion! 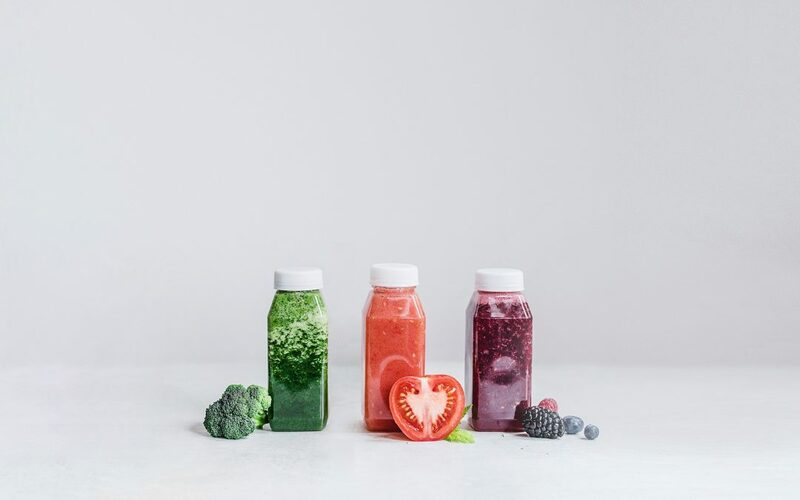 But which one is the best for you.